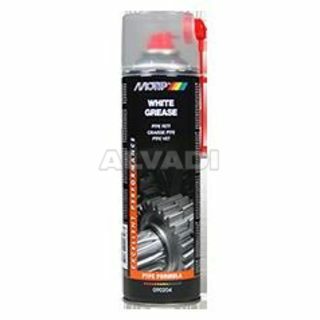 Spray grease with excellent adhesion and high viscosity to lubricate mechanical parts of metal or plastic. 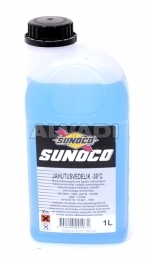 White grease has outstanding mechanical and thermal stability and is resistant to weather influences and weak acids and bases. White grease is water-repellent and pH-neutral. White grease contains PTFE (polytetrafluoretheen) and prevents wear and sticking. 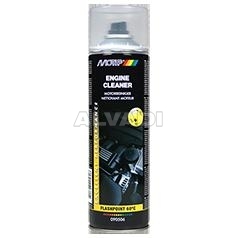 MoTip White Grease is resistant to temperatures of - 30°C up to + 160°C. 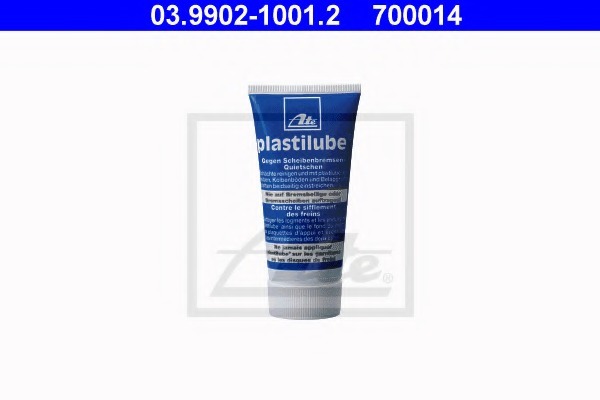 ATE Plastilube lubricates and provides protection against corrosion for the guide surfaces of brake calipers and brake pads. 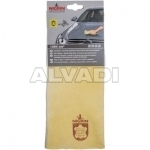 To prevent squealing, ATE Plastilube is applied to the backing plates of the brake pads. 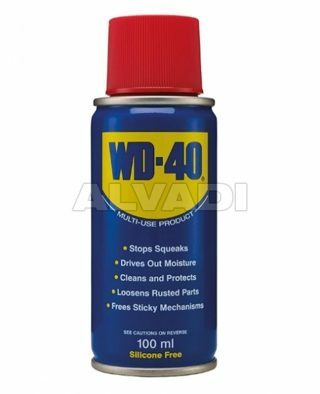 Effective tool for starting problems with internal combustion engines. 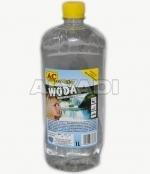 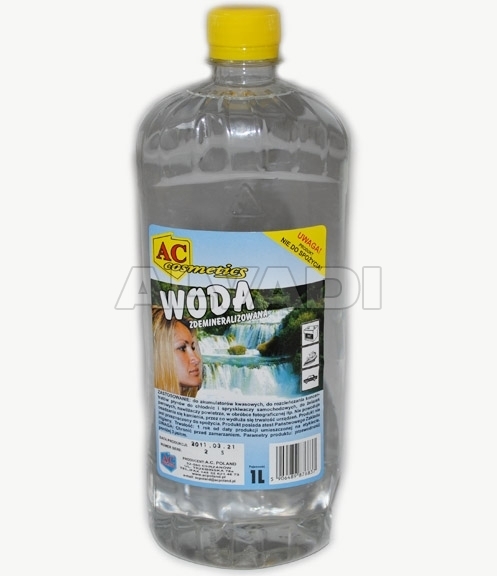 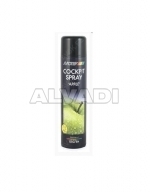 Electro preservative with good penetrating properties to prevent starting problems caused by moisture. Electro protect is water-repellent and moisture repellent. 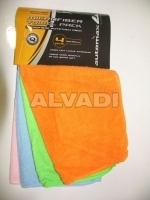 Electro Protect is resistant to water, salt and weak acids and bases and is pH-neutral. 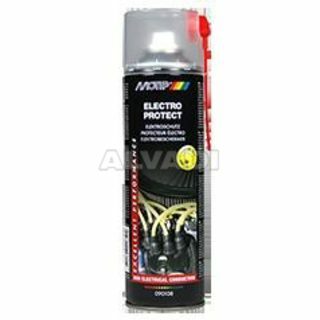 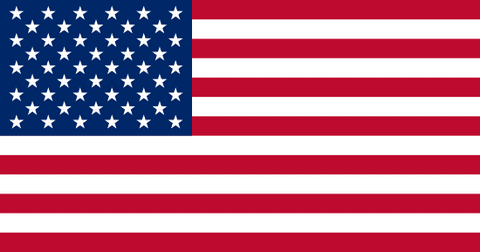 MoTip Electro Protect has excellent adhesion and excellent corrosion prevention. 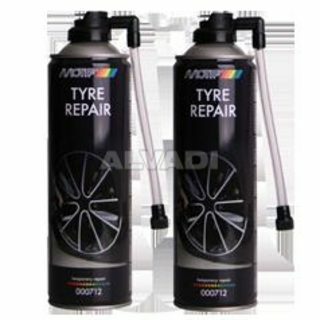 User-friendly, rubber based spray to execute emergency repairs on tubeless tyres. MoTip Car Care Tyre Repair can be used without removing the tyre. 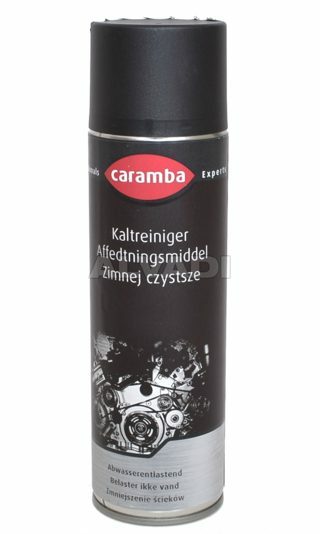 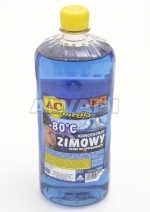 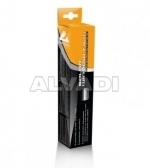 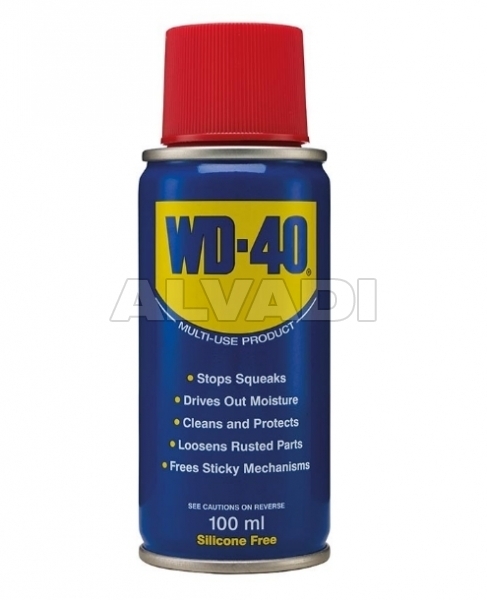 Universal lubricant with outstanding mechanical and thermal stability to treat mechanical parts of metal and plastic. PTFE spray has a very low friction factor, a fine structure (particle size approximately 5 micrometer) and excellent adhesion. 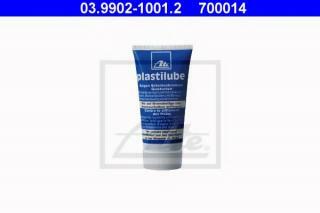 PTFE spray is resistant to weather influences and weak acids and bases, water-repellent and pH-neutral. 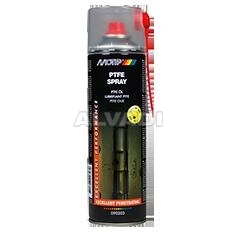 PTFE spray prevents wear and sticking. 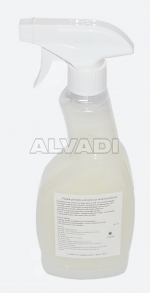 MoTip PTFE Spray is resistant to temperatures of - 50°C up to + 250°C. 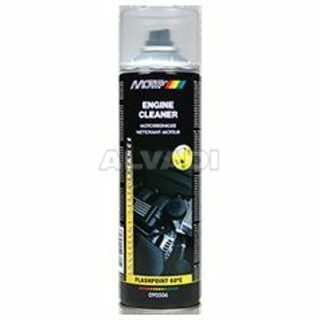 Spray for the fast and easy removal of dried adhesives and seals, as well as hardened sealing material from car and machine parts. 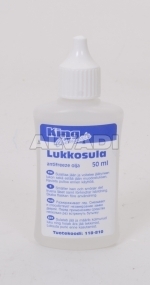 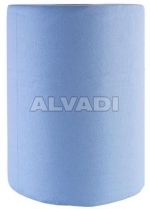 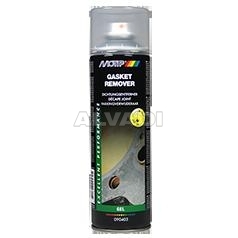 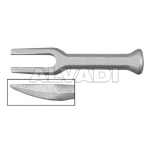 Gasket remover has high dissolving properties and is non-conductive and non-corrosive. 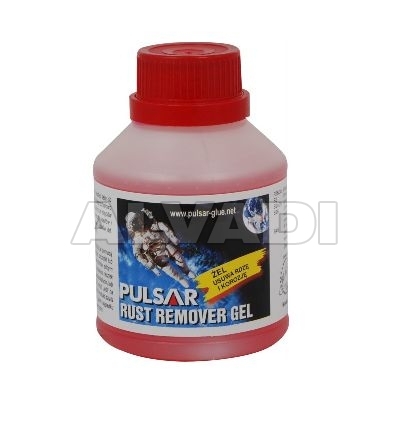 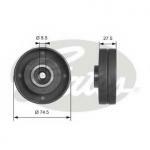 In view of the high viscosity, gasket remover has optimum effect. 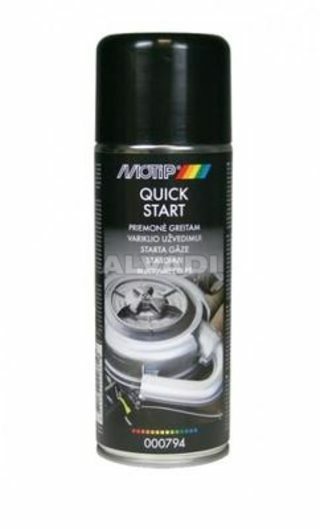 MoTip Gasket Remover is user-friendly and has a directed jetspray. 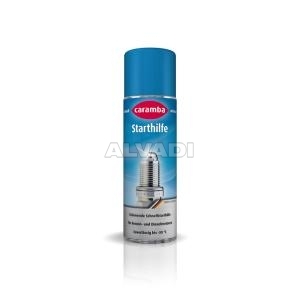 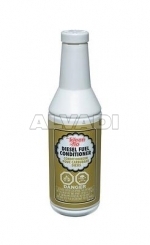 Spray with a high copper content to prevent wear and sticking of screwed connections which are exposed to very high temperatures. Copper spray has high thermal stability and is corrosion preventive. 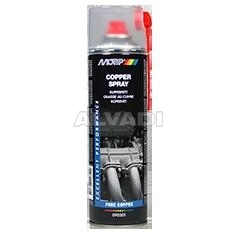 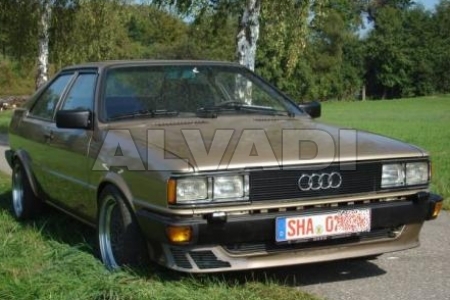 Copper spray is resistant to chemicals and weather influences and prevents wear and sticking. 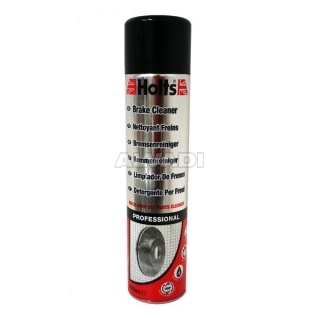 MoTip Copper Spray is resistant to temperatures of - 40°C up to + 1.100°C.